Broadcasting every Monday at noon EST, join Josh Milan on the Honeycomb Music Non-Radio Lunch Break. Josh Milan is a phenomenal singer/songwrtier and a super talented musician and producer. For over 25 years, Josh was one half of legendary dance music duo Blaze. In 2010, Josh stepped out on his own, launching his own label Honeycomb Music. 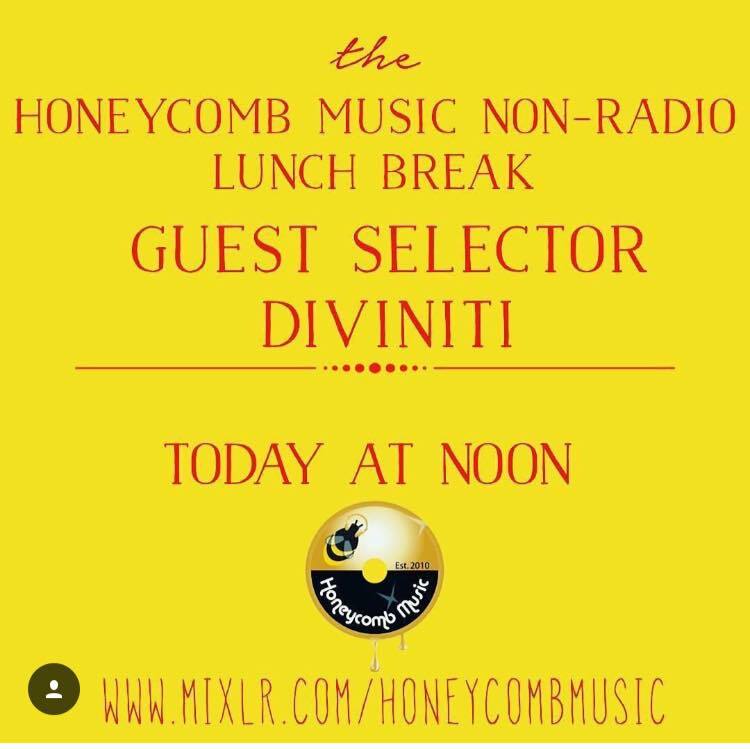 Catch the Honeycomb Music Non-Radio Lunch Break live right here at: honeycombmusicstore.com. This fun and weekly radio features classic funk, soul and rare grooves, as well as exclusive materials from Milan himself, Honeycomb Music and friends.